Elder Greeley Bates, loving husband and father, passed away peacefully at the age of 95 on Thursday, Feb. 7, 2019, at the St. Vincent Randolph Hospital in Winchester, Ind. Greeley was born March 18, 1923, in Kite, Ky., to Andrew and Zettie (Johnson) Bates. He was a coal miner, mechanic and lineman in his early years. On March 17, 1945, Greeley married Verna Wright, and together they raised 11 children: Jimmy, Paul, Johnny, Danny, Greeley Jr., Geneva, Tommy, Charlie, Dewana, Delana and June. Greeley became a member of the Old Regular Baptist Church on July 22, 1990, and was a member of the New Home Church in Mohawk, Ind., where he served as assistant moderator. He was ordained on August 15, 1998, and enjoyed many years serving his Lord and sharing the Word as he visited sister churches in Indiana, Ohio and Kentucky. He shared his love of God not only with the brothers and sisters of the church, but also his children and grandchildren. Greeley remained actively preaching until his health restricted his travel in December 2018. Because of the faith and love that he instilled in us, we are able to rejoice in the knowledge that he has gone home to be with the Lord. Greeley is preceded in death by his parents; Verna, his wife of 56 years; two sons, Jimmy and Tommy; a daughter by marriage, Carolyn; five brothers, Cack, Grady, Herman, Kermit and Owen; and two sisters, Edna and Molene. Greeley is survived by nine of his children and their spouses: Paul Bates of Nashville, Ind. ; Johnny and Mary Bates of Portland, Ind. ; Danny and Anna Bates of Modoc, Ind. ; Greeley Bates Jr. of Nashville, Ind. ; Geneva and Steve Walker of Winchester, Ind. ; Charles Bates of Winchester, Ind. ; Dewana and Brian Feltis of Winchester, Ind. ; Delana and Bob Etnyre of Fort Wayne, Ind. ; June and Luke Hall of Winchester, Ind. ; 21 grandchildren and a multitude of great-grandchildren; and two sisters, Norma Pena and Margie Gibson. Greeley also leaves a much-loved uncle and aunt, Calvin and Frona Johnson, of Dema, Ky. He was much cherished and adored by his large family. His spirit will live on in our hearts. At 7:00 p.m., on Monday, February 11, 2019, there will be an Old Regular Baptist celebration of Greely’s life, at the Walker Funeral Home in Winchester, IN, with the Old Regular Baptist Ministers officiating. Friends and family may call from 2-7 p.m., on Monday, at the funeral home. 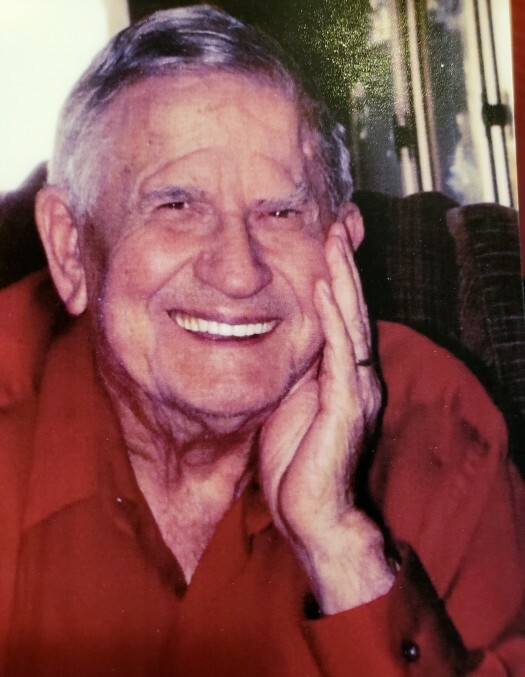 Funeral services for Greeley will be at 10:00 a.m., on Thursday, February 14, 2019, at Letcher Funeral Home in Whitesburg, Kentucky with the Old Regular Baptist Ministers officiating. Burial will follow at the Green Acres Cemetery in Ermine, KY.
Friends and family may call from 2-7 p.m. on Wednesday, February 13, at the Letcher Funeral Home. At 7 p.m. on Wednesday, there will be an Old Regular Baptist celebration of life.